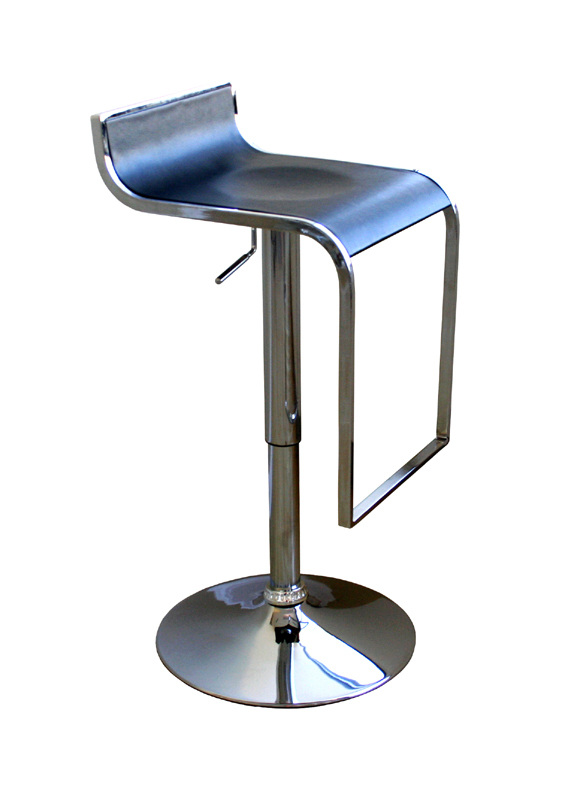 More on the Wholesale Interiors LEM Piston Style Curved Stool (Black) A315 below. 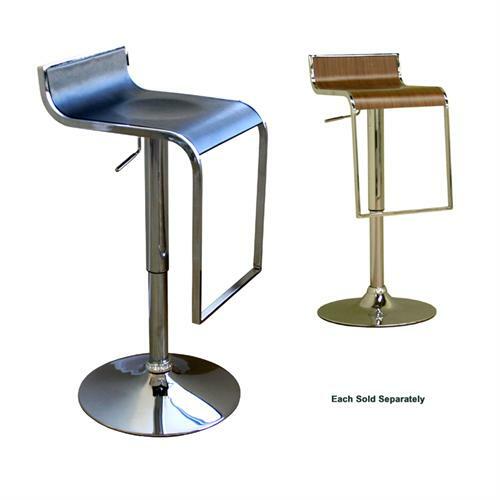 Wholesale Interior's LEM Piston Style Curved Stool is made of durable composit wood with chromed steel and compliments any room. 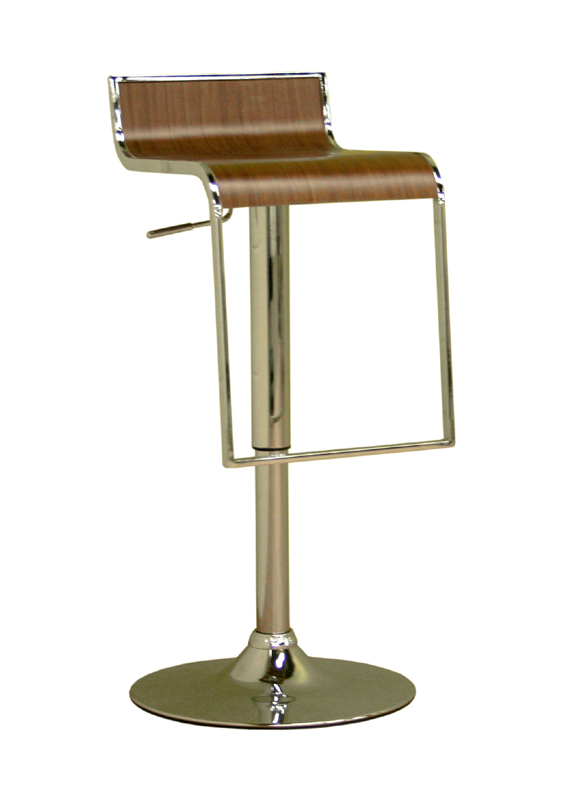 LEM Piston Style Curved Stool is made of durable composite wood. 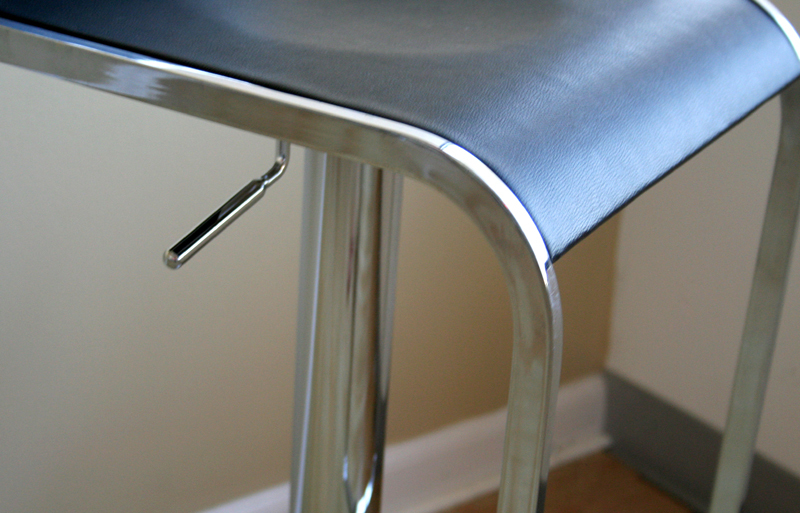 Height adjustable from 21 to 31 inches. 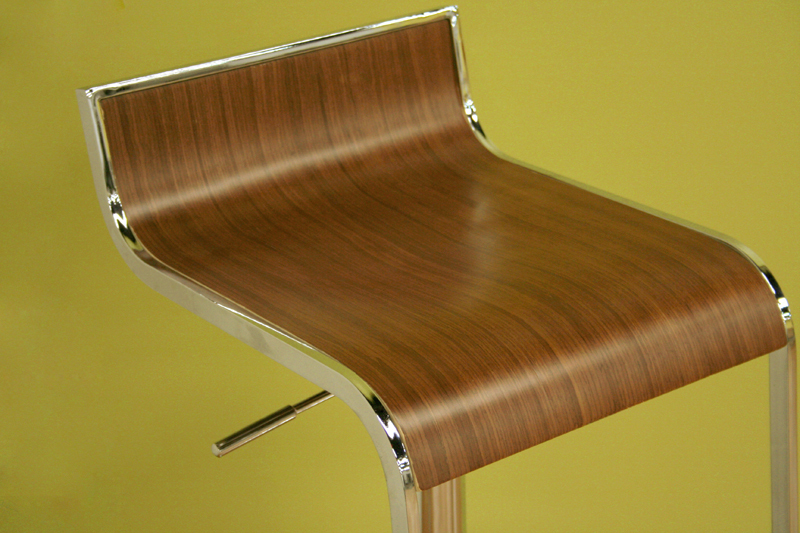 Frame is made of steel tubing. 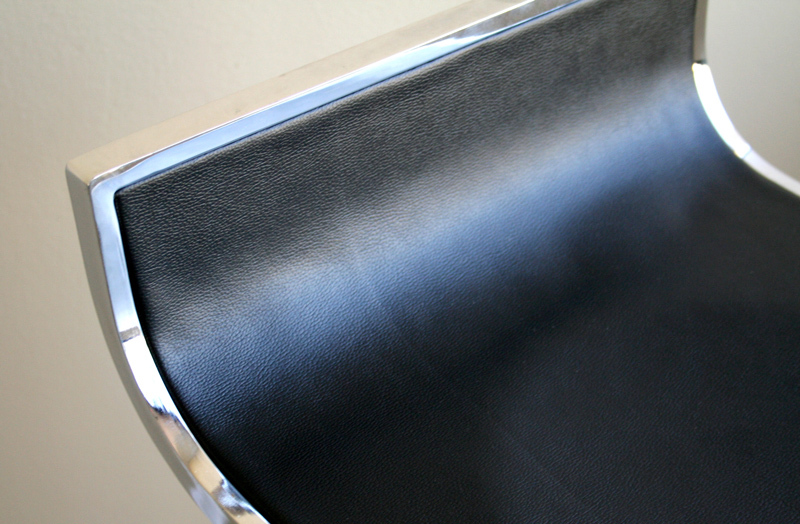 Black Hard Vinyl with a shiny steel finish. 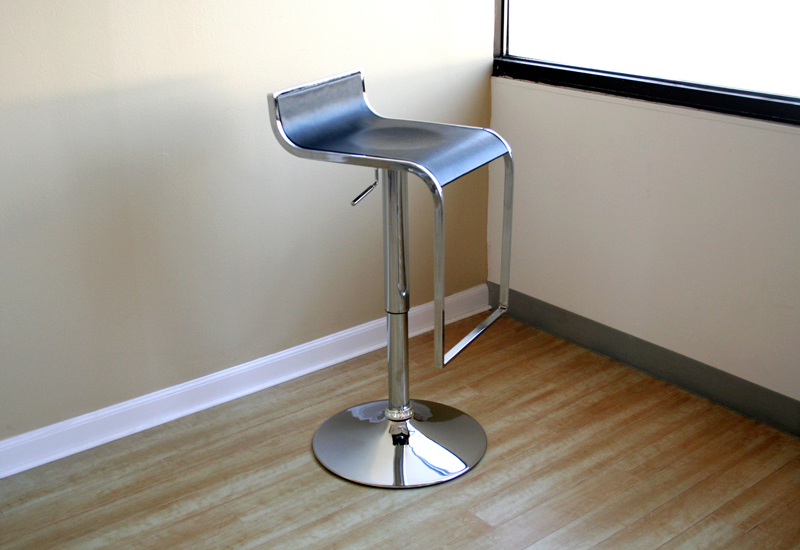 Height Adjustable: 21" - 30"